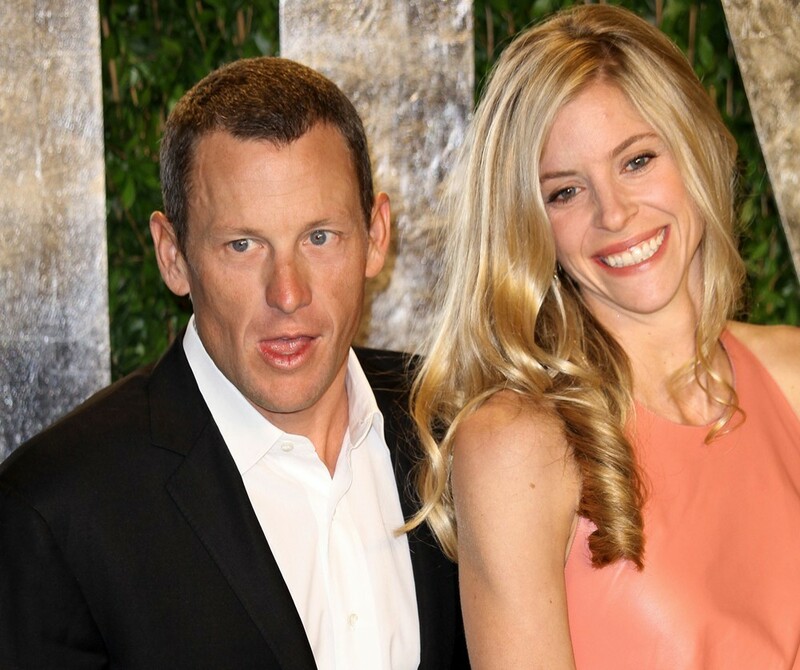 A US Circuit Court judge in Washington, D.C. ruled today, that Lance Armstrong’s girlfriend can be questioned under oath about what she knows regarding his past doping practices. In addition, his former teammate and plaintiff, Floyd Landis, is required to turn over records of investigations into his own previous doping case. 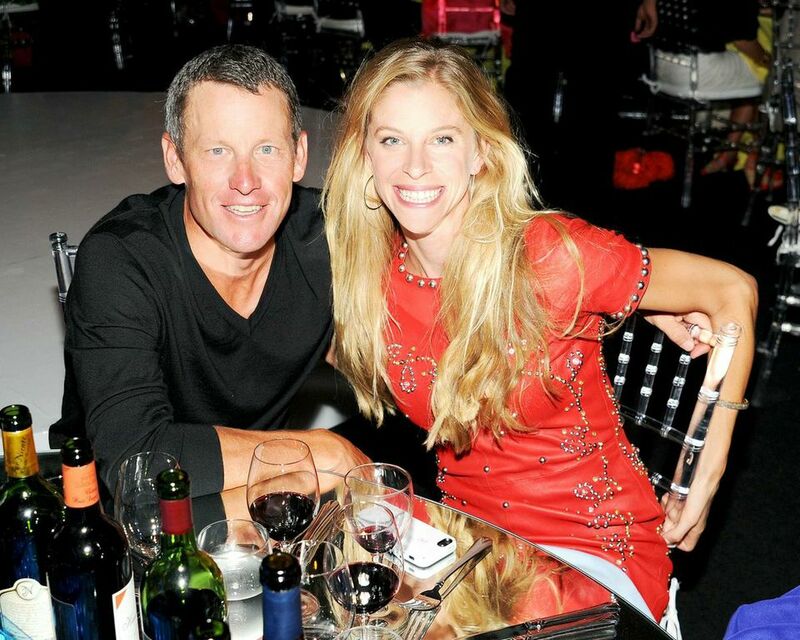 Armstrong had previously tried to block attempts by Landis and the government to question his girlfriend, Anna Hansen, but Judge Christopher Cooper ruled that Landis’ attorneys and the government can question Hansen for no more than two hours, and must limit the deposition to what she knows about Armstrong’s past “doping”. Hansen and Armstrong met in 2008, two years after the Postal Service had ended its sponsorship and a year after Armstrong initially retired following seven Tour de France seven titles. That means Hansen can’t be asked about Armstrong’s attempt to cover up a traffic accident earlier this year in Colorado, or a 2011 confrontation between Armstrong and former teammate Tyler Hamilton, who was one of the first of Armstrong’s former teammates to expose details of doping with the squad. The government had said it wanted to question Hansen about Armstrong’s character and noted both of those incidents in court documents. Part of Armstrong’s defense is that the U.S. Postal Service benefited greatly from its team sponsorship and that officials likely had suspicions of doping but chose to partner with Armstrong anyway. Landis attorney Paul Scott said the ruling allows both sides to pursue evidence, but whether any of it can be admitted at trial remains to be seen. “It is not a final determination as to the ultimate relevance or admissibility of these matters,” Scott said.